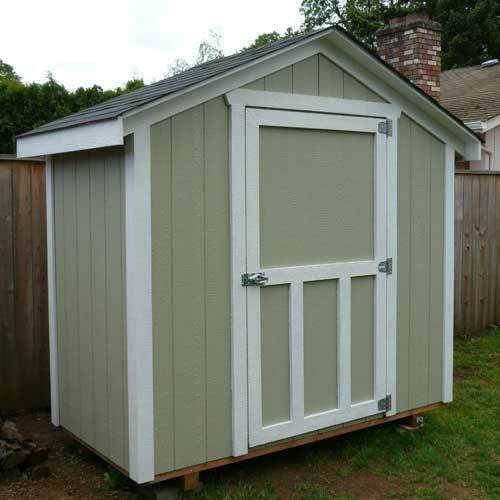 If your storage needs are minimal but you don’t want to sacrifice quality and style, the Gable is the perfect fit. To add appeal, the Gable has 6 inch full eaves that protect it from the weather and it is also customizable with multiple wall heights and accessories. 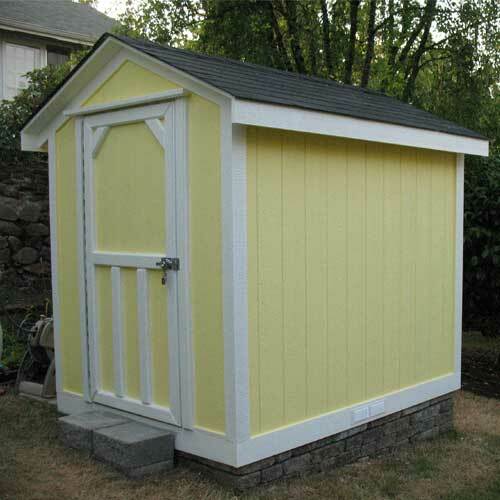 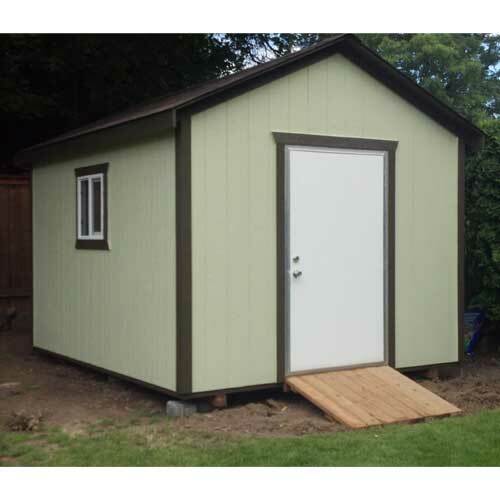 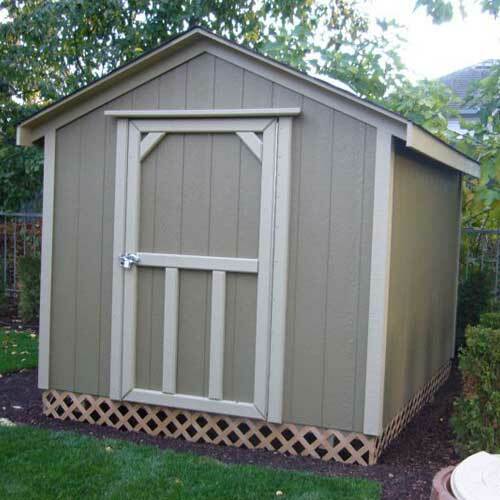 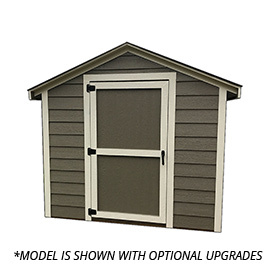 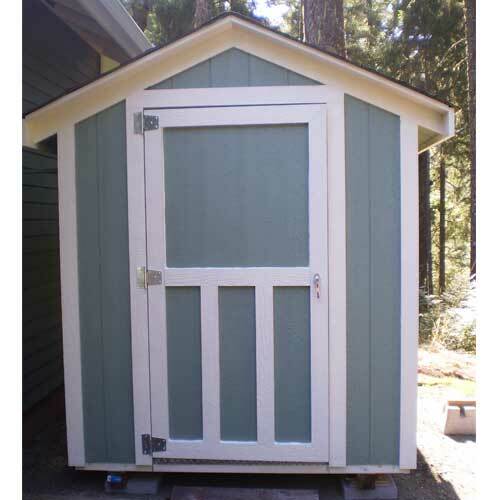 This building is an economical choice but will keep all of your possessions safe and secure so it is our customers 1st choice when it comes time to replace their old, tired or rusty basic storage sheds.